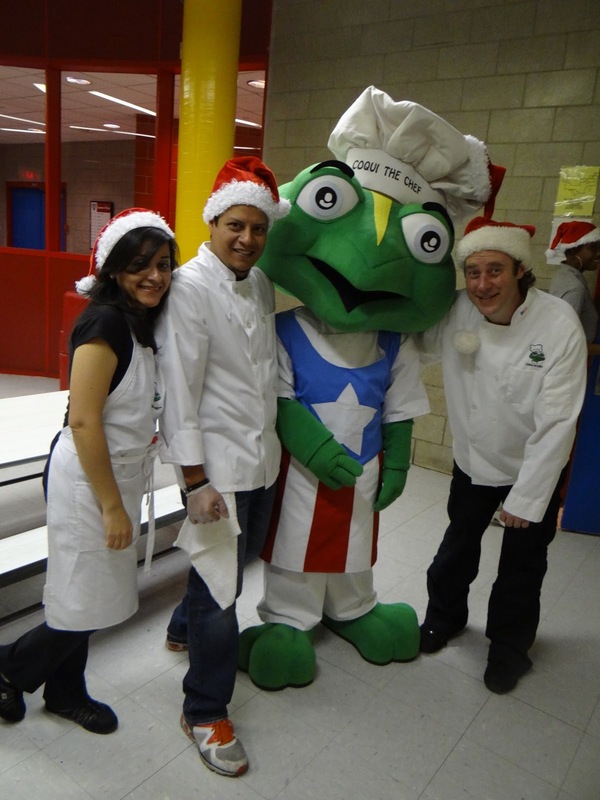 Feliz Navidad, Happy Holidays from Coqui the Chef Team! 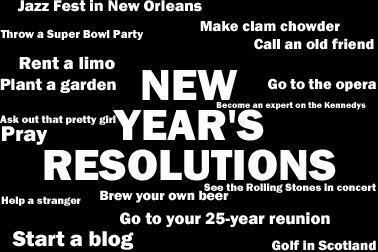 From our heart to yours, we want to thank you for your support and love this year 2012. We couldn't have done it without YOU! Recipe yummy fiber rich parfait and are you a happy pooper? Yummy fiber rich parfait recipe and learn about the health benefits of fiber and probiotics. Are you a happy pooper? Do you know about all the amazing benefits of fiber and probiotics? Not only do they help with digestion but also make you a happy pooper. So let's take a moment to learn about them. Dietary fiber, found mainly in fruits, vegetables, whole grains and legumes — is probably best known for its ability to prevent or relieve constipation. But foods containing fiber can provide other health benefits as well, such as helping to maintain a healthy weight and lowering your risk of diabetes and heart disease. Help Coqui the Chef win $2,500 for 2013 kids culinary classes. Cast your vote right now! Coqui the Chef entered an online childhood obesity challenge. The challenge's focus seeking innovative solutions aimed at reducing obesity. 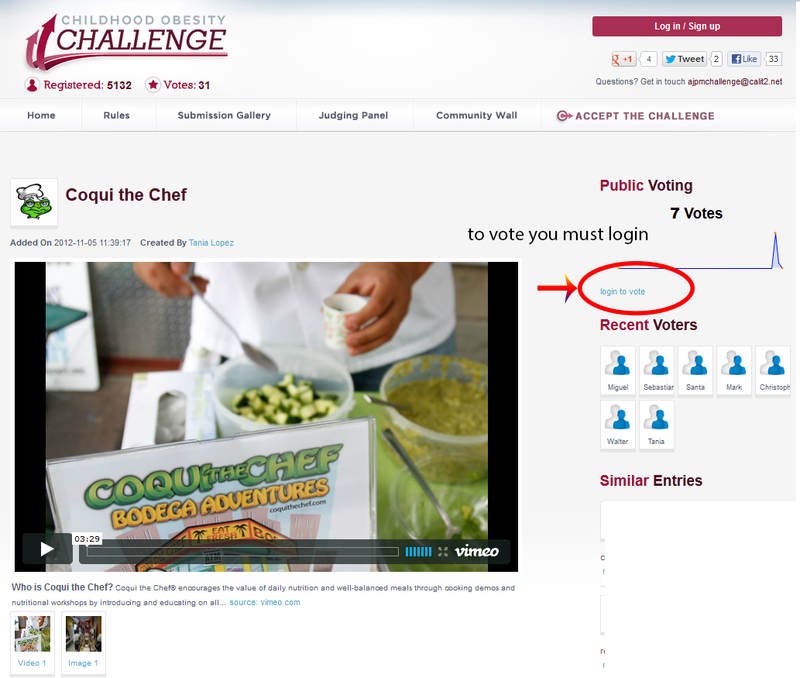 We submitted our proposal to reduce childhood obesity in the South Bronx, New York and it is waiting for YOUR VOTE! Your vote will allow us to further our mission of educating the most at risk by direct contact and inspiration! Thank you so much for your vote and remember to leave an inspiring comment below. 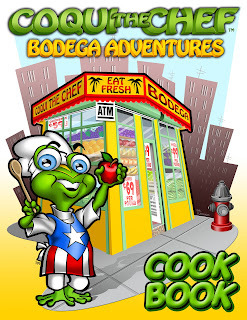 Remember Coqui the Chef's Bodega Adventures cooking demonstrations? Say YES! 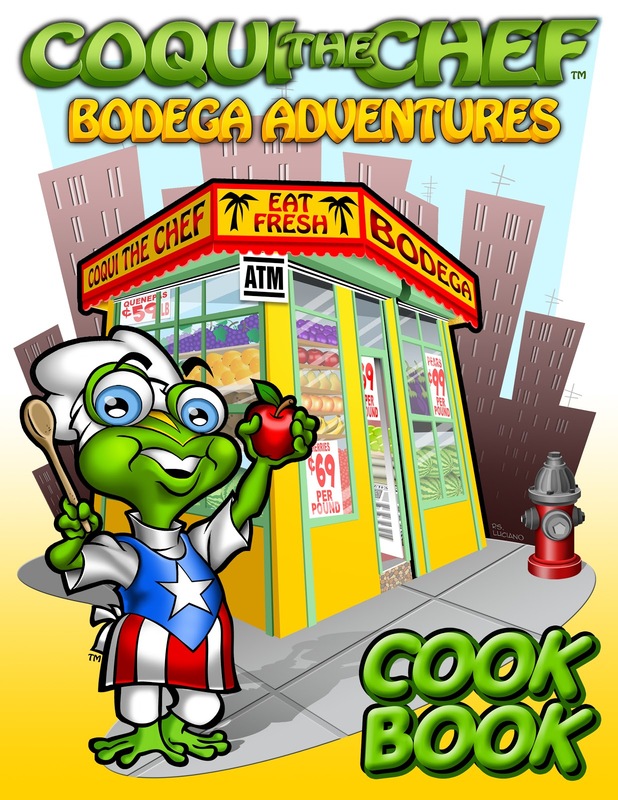 ;) Remember Coqui the Chef Bodega Adventures? Say yes! :) Now you can have the all the recipes we used for the cooking demos for a small donation of $3. The cookbook is an instant PDF download, you can read on your smart phone, kindle or nook.